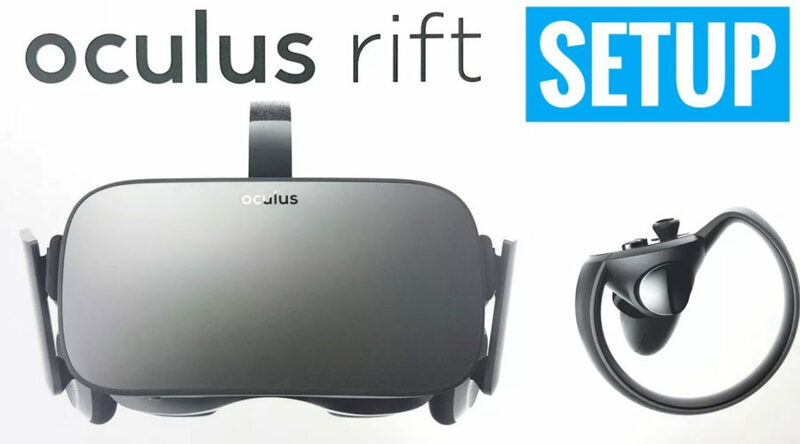 Setup video on YouTube on how to setup and install your Facebook’s Oculus Rift headset for 360 degree gaming. Your PC or Laptop needs at least 3 USB ports (2x USB 2.0 + 1x USB 3.0) and a HDMI port. The graphic card should be at least NVIDIA GTX 1050Ti or AMD Radeon RX 470. The processor has to be Intel i3 or AMG Ryzen 3 or higher. You will need at least 8 GB of RAM and Oculus Rift only runs on Windows and not MAC OSX.